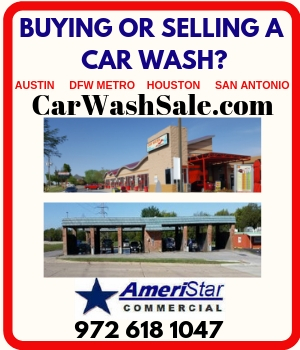 Banner Ad on the SCWA Website with Linkage to your Company Website. Your company is responsible for providing your Banner digital artwork and requested hyperlink to your site. The required banner size is 300 pixels wide x 350 pixels high. SCWA reserves the right to limit the number of Banners available on the website at any time. SCWA Members Only. Prices quoted are based on a Required 4 Issue Annual Contract. Single Issue Rates Quoted Upon Request. 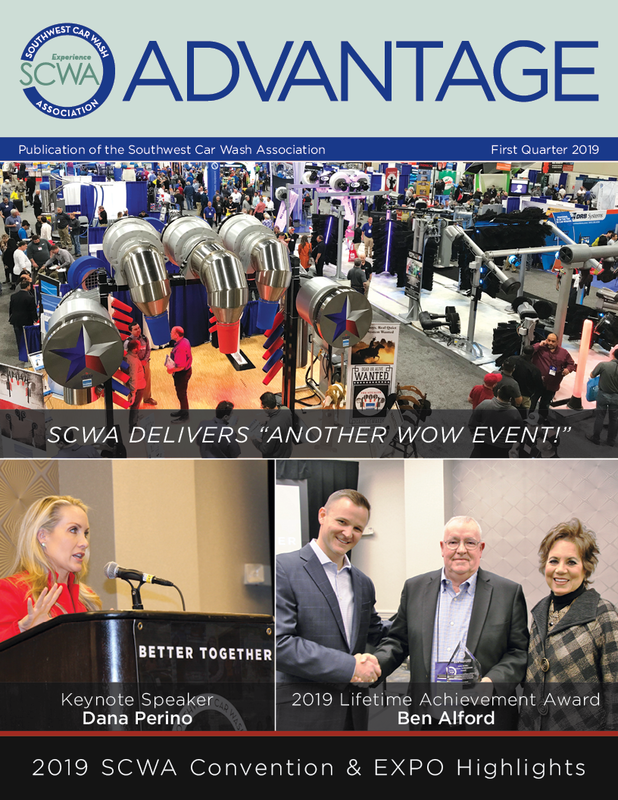 Ad Space in additional publications such as the SCWA Convention/EXPO Guide and the Annual SCWA Desk Calendar is also available. Advertising information & deadlines will be provided to our SCWA Vendor Members prior to the deadlines or upon request. Please Note: Ad Cancellations must be received 2 weeks prior to Ad/Copy Due Date so that space may be filled by other advertisers. Otherwise, payment will be due at the regular rate. The publication schedule is for planning purposes. The SCWA Board reserves the right to add special issues or adjust the mailing schedule. In such cases, all advertisers will receive appropriate notice. Digital Camera Ready Art Provided by Advertiser. Non-contract advertisers-Payment Required to Hold Space. Additional costs will be required for ad creation or modification. SCWA Membership $150.00 Annually – Click to Join Today!